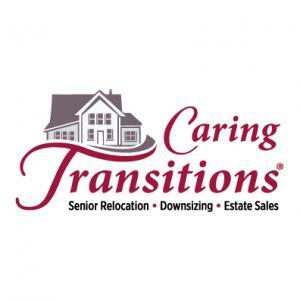 Caring Transitions is the nation's largest and most trusted senior move management and estate liquidation company. Caring Transitions of West Arlington Decorator's Delight! Caring Transitions Mansfield - Unique Finds! Caring Transitions West Arlington Scary Good Deals! Caring Transitions - North Arlington Vintage Finds! Caring Transitions Fort Worth - Woodhaven Décor and More! Caring Transitions - Museum District Fort Worth - History and Art Lovers Paradise! Caring Transitions - Red Oak - Final Day - 25% off! This company has posted a total of 44 estate sales. Only the most recent 43 sales are shown.